MERCERSBURG, PA: The White Earth Band of Ojibwe – part of the Minnesota Chippewa Tribe – adopted a Rights of Manoomin law. 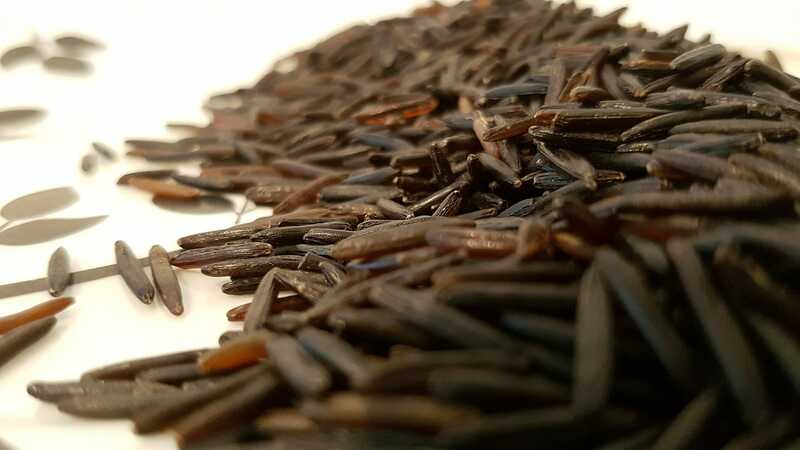 The law protects legal rights of manoomin, or wild rice, securing on- and off-reservation protection of manoomin and the clean, fresh water resources and habitats on which it depends. The 1855 Treaty Authority adopted the Rights of Manoomin as well. The White Earth tribal resolution explains that Rights of Manoomin was adopted because “it has become necessary to provide a legal basis to protect wild rice and fresh water resources as part of our primary treaty foods for future generations.” This comes as wild rice, a traditional staple and sacred food for this Nation, faces significant impacts from habitat loss, climate change, development, genetic engineering, and other threats. The Community Environmental Legal Defense Fund (CELDF) assisted Honor the Earth, an indigenous-led environmental advocacy group, in the development of the law. “Manoomin is sacred to the Anishinaabeg, and it is time the law reflects this,” explains Winona LaDuke, Honor the Earth’s executive director. “This is a very important step forward in the Rights of Nature movement, as this is the very first law to recognize legal rights of a plant species,” adds Mari Margil, head of CELDF’s International Center for the Rights of Nature. CELDF has pioneered the first world’s first rights of nature laws, through its partnerships with communities and groups across the United States, with tribal nations, as well as with organizations in Nepal, India, Australia, and other countries.